If you’re considering expedited trucking, perhaps you’re looking to find an interesting ‘post-retirement’ career, start a venture that you can do with your spouse, or travel the country while getting paid to do it. Whatever your goal, you’re likely asking the question – should I become an owner-operator or start as a driver employed by a fleet owner? 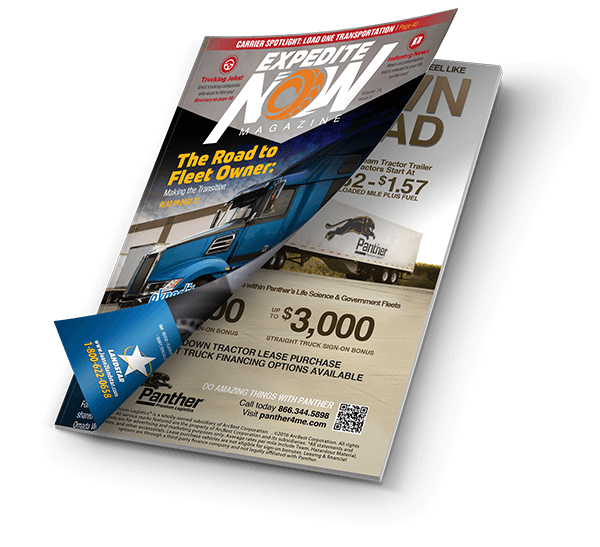 ExpediteNow recently spoke with John Elliott, chief executive officer for Load One LLC (www.load1.com), an expedited trucking carrier headquartered in Taylor, Mich. 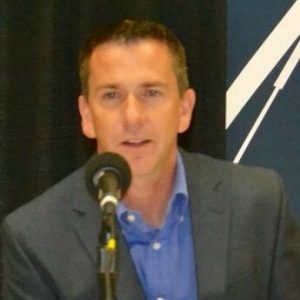 Here are four points he shared from his decades of experience in the industry to help you arrive at the best answer for your unique situation. How long should you work as a fleet driver before becoming an owner operator? Elliott recommends giving it at least six months to a year. “By six months, you will have run through several cycles and seen the ups and downs. This should give you enough time to really get to know the industry, understand the freight, determine what type carrier you’d like to lease onto, and get a real-world feel for the lifestyle,” explains Elliott. As a fleet driver, all you really have to focus on is driving; your fleet owner manages the rest of the business. So, are you ready to take on the responsibilities of running your own business? As a driver, your employer handles all that. But as an owner, you’re now responsible for ensuring your truck is in top working condition because any extended downtime could put you out of business. You also need to manage your finances as a business. “I think one of the keys to success as an owner-operator is to be able to say, ‘The truck and the business get paid first. And the extra is what I make.’ You have to run it like a business, not like a personal checking account. I think too many people jump into becoming an owner operator just because they like the idea of being an owner. They like the idea of being independent, but there’s a lot of responsibility that comes with that,” says Elliott. The first two points above address the risks of becoming an owner-operator. But the rewards are compelling, if you’re comfortable with the risks and have put yourself in the best position to succeed. If you’ve decided that ownership is right for you, how can you strengthen your finances so that you can stay in business, especially during the startup phase? Elliott says that before becoming an owner-operator, make sure you have the financial resources and reserves in place. Elliott also recommends saving enough of a down payment to put on a truck to bring the monthly payments in line with what you’d be comfortable paying. What about for truck emergencies? How much should owner-operators set aside for maintenance and repairs? 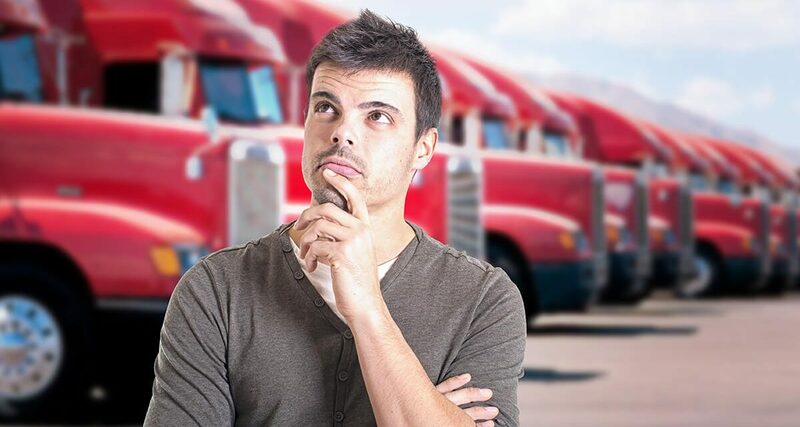 So, which is right for you — owner operator or fleet driver? That depends on your personal and professional goals, risk tolerance, and finances. If you follow Elliott’s advice, the answer might be both … start as a fleet driver to “test-drive” the business, and if you like it, strive to become a successful owner-operator. PreviousThe Insurance Zone: Why do under 10K GVW units carry $1 Million Liability?